מחיר כולל מיסים ומשלוח עד הבית: 404.96€ כ 1,637 ₪ בלבד. מחיר בארץ לפי זאפ 2,250 ₪. ‘With 130 Watts per channel, the 5.1 channel network AV Receiver VSX 832 to sculpt your tone in your living room. The Pioneer Exclusive “Direct energy technology reduces power consumption and heat. Thanks to the WiFi, Bluetooth and a built-in Chromecast technology are all relevant streaming standards supported. So your child can access to all relevant music streaming services. 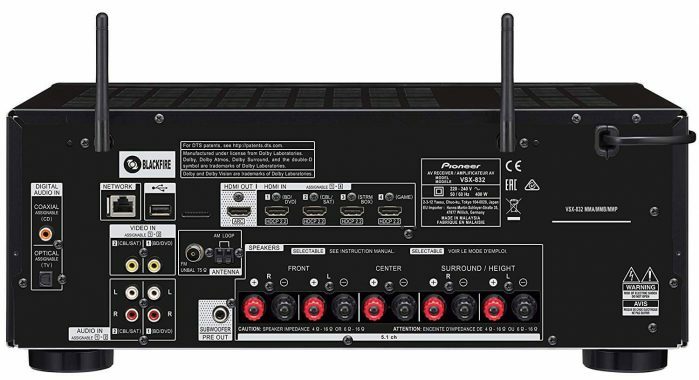 For more easily settings to provide with music, you can install the AV Receiver to the Multi Room system,: The matching WiFi Multi Room speakers allow you to your music in all around the home. The VSX 832 simply clips on your A with easy to use remote control. The control the multi room using the free Pioneer remote app for iOS and Android. Create the perfect acoustic environment for maximum pleasure with Pioneer’s Einmess system MCACC. 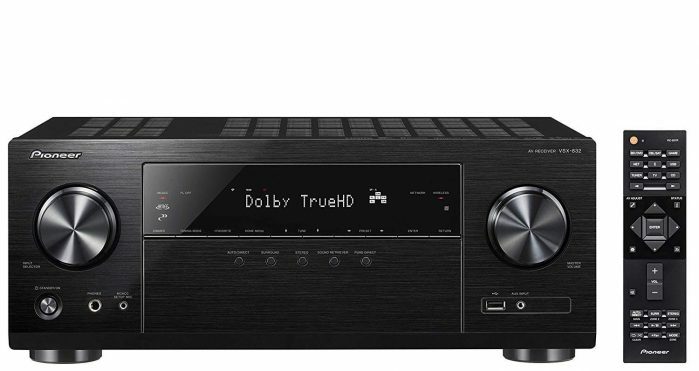 Also Objektbasierende surround formats such as Dolby Atmos and DTS: x are supported. על פניו ומבחינת נתונים נראה רסיבר מעולה בייחוד לעלותו, אגב, גם עם משלוח מהיר יצא זול מהארץ בכ-150 שקלים לפחות.